Ath. Ox. Yo!. II. Burnet’s Own Times. Cole’s ms Athenae in Brit. Mui, Granger. 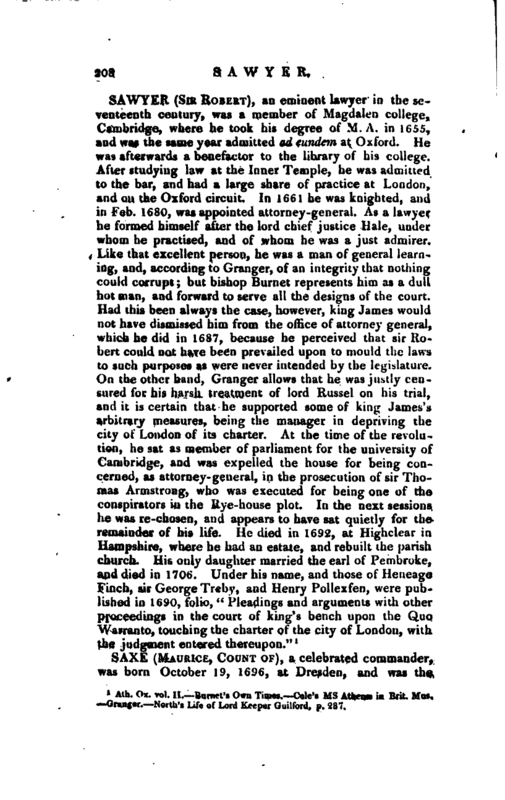 North’s Life of Lord Keeper Guilford, p. 287.